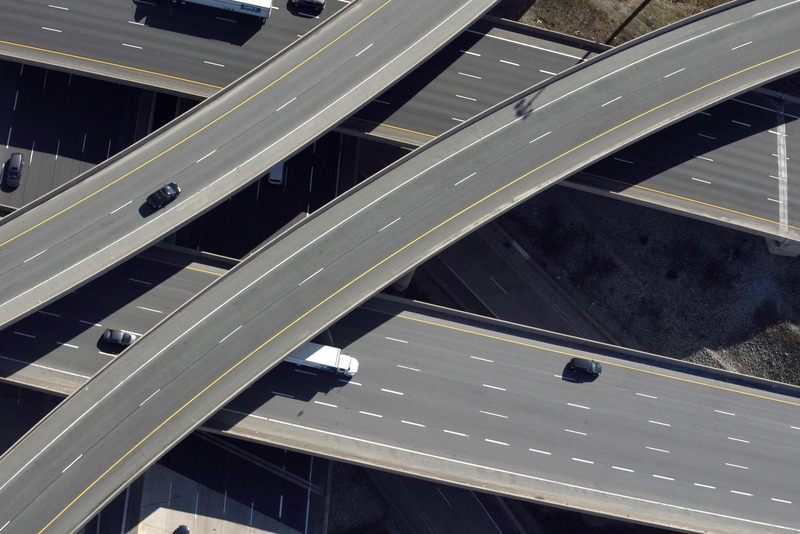 The 407 ETR is located in Toronto, Ontario (Canada) and runs parallel to the first city ring road, the 401, one of North America's most congested highways. 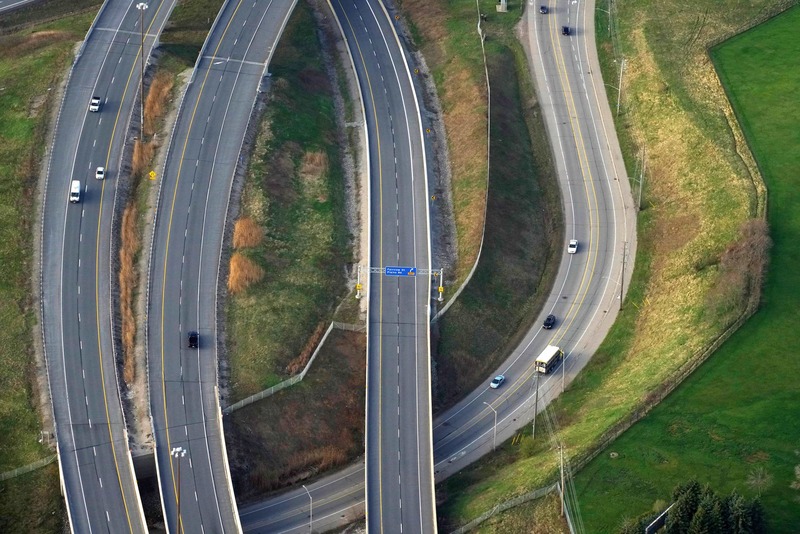 The 407 ETR is located in Toronto, Ontario (Canada) and runs parallel to the first city ring road, the 401, one of North America’s most congested highways. It has 39 interchanges and more than 190 lateral entry or exit accesses, all equipped with electronic vehicle detection devices. 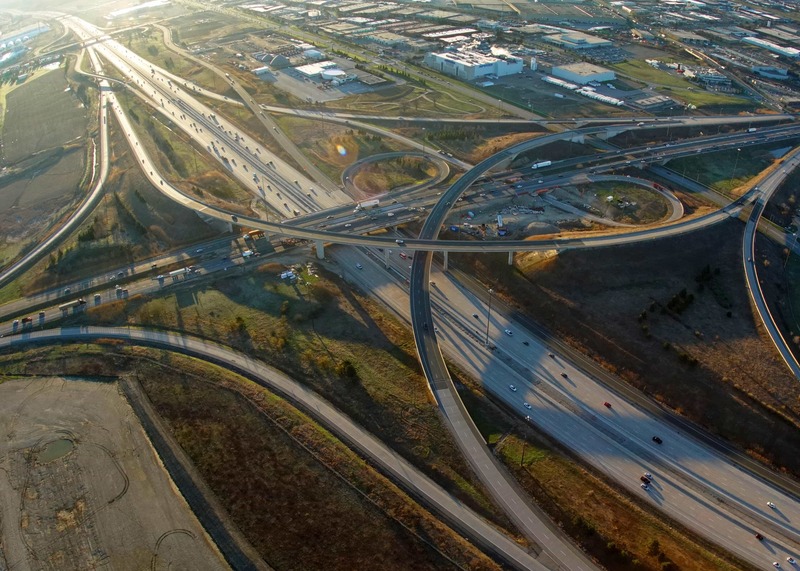 Six of the interchanges are rapid transits to other highways. 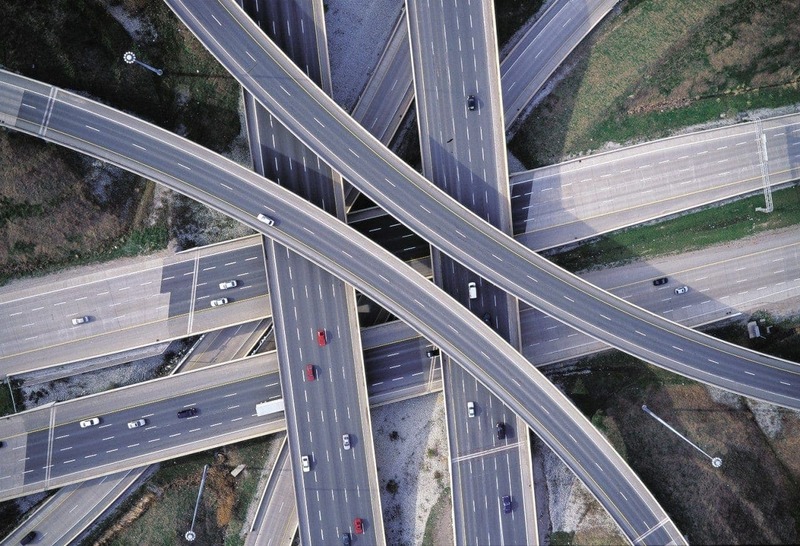 There are 137 overpasses and 80 underpasses in its 67.1 miles. 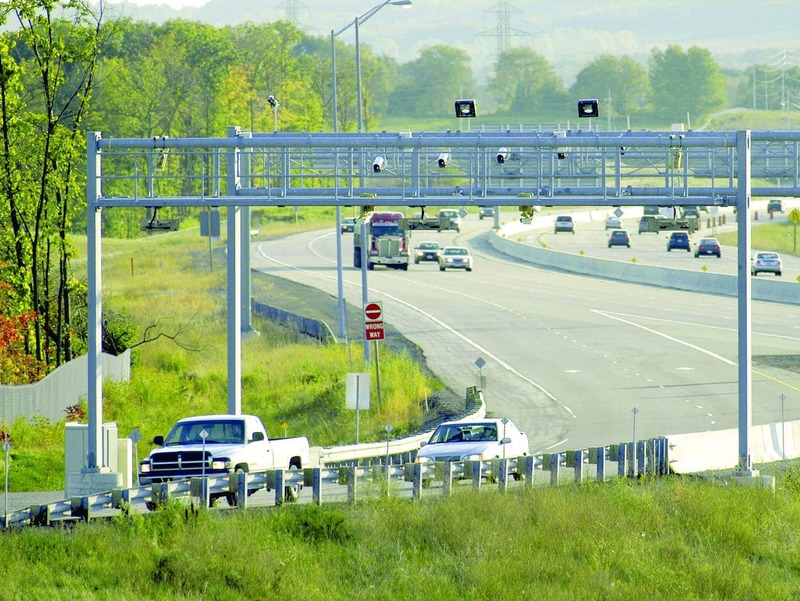 The innovative toll system of the 407 ETR highway does not require the user to stop at the entry or exit tollbooths. Using a registration number transmission device, it detects the vehicle, calculates the route covered and manages billing. The client automatically receives the invoice at his/her home address, and up to 1.5 million invoices can be handled per month. 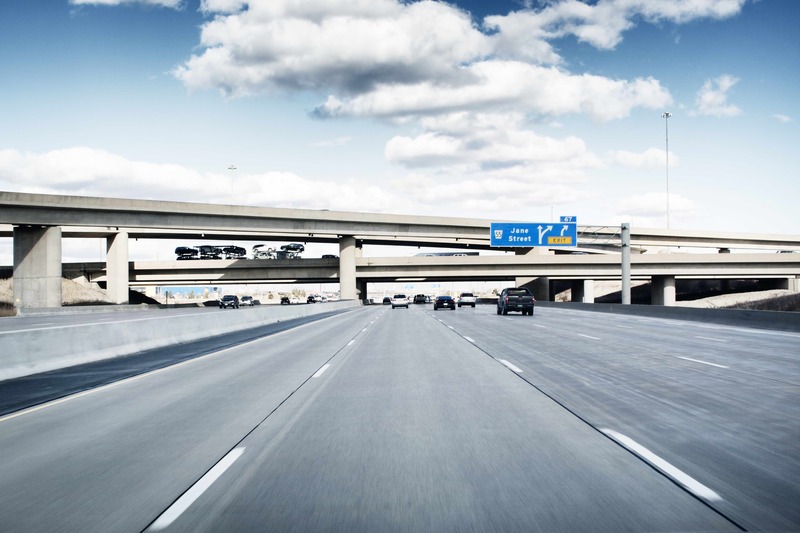 Toll charges can be varied freely provided that traffic stays above a certain minimum level. In this way the user pays according to the timesaving provided by the highway. 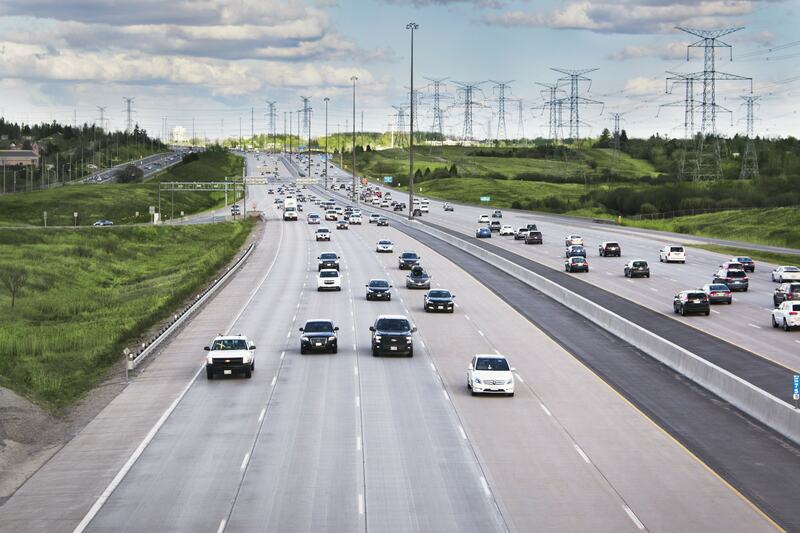 The Canadian 407 ETR highway has reached the figure of one million transponders distributed to users, which means that more than a million drivers consider the highway a fast, safe and reliable choice. With the dual purpose of thanking the users for their loyalty and celebrating this milestone, 10 prizes of one year’s free use of the highway will be raffled. 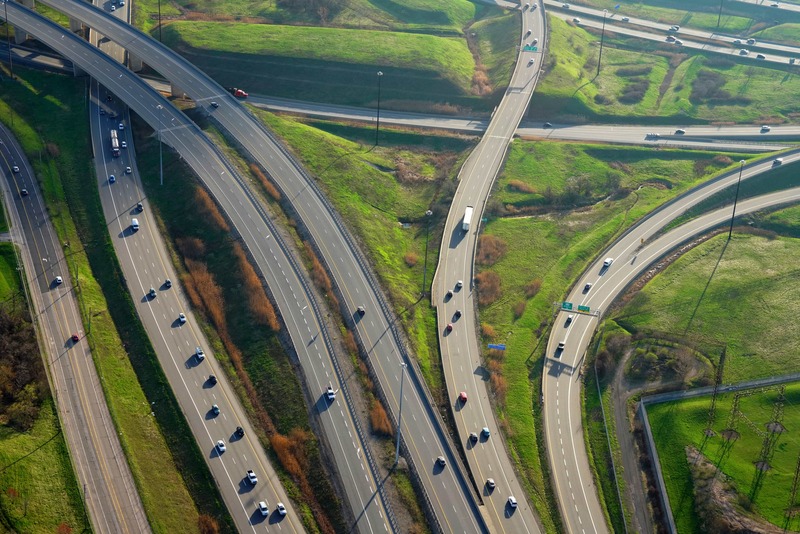 The Canadian 407 ETR highway.